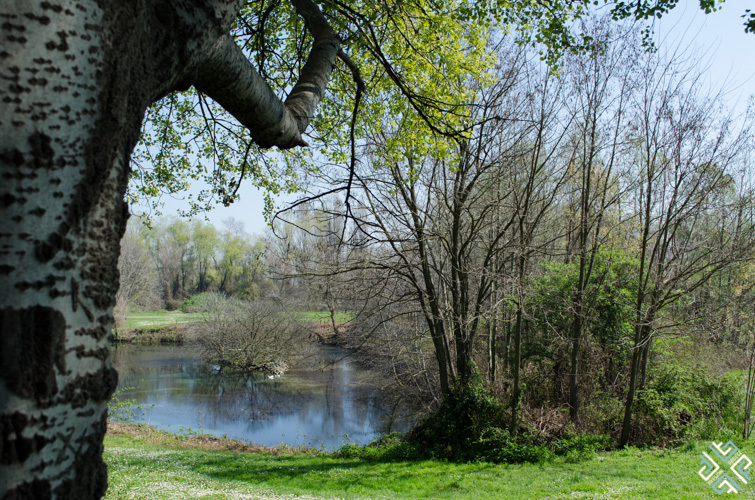 A weekend in March we found ourselves exploring the foothills of Mt. Olympus, a place which was once home to the ancient Greek gods. Together with my friends from Travel Bloggers Greece we were invited to explore the highlights of Pieria, the smallest regional unit within Macedonia. 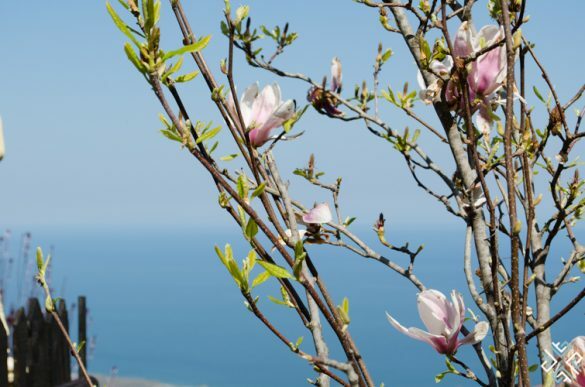 The area is blessed with natural beauty, combining scenic high mountains and sandy beaches, making it a perfect all-year-round tourism destination. 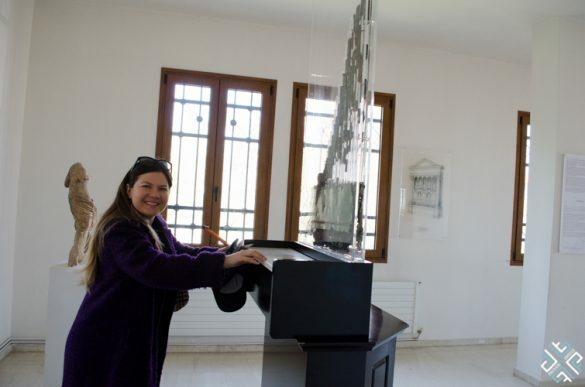 In Pieria one can also discover a number of sites of archaeological interest, some of which we visited during our stay. 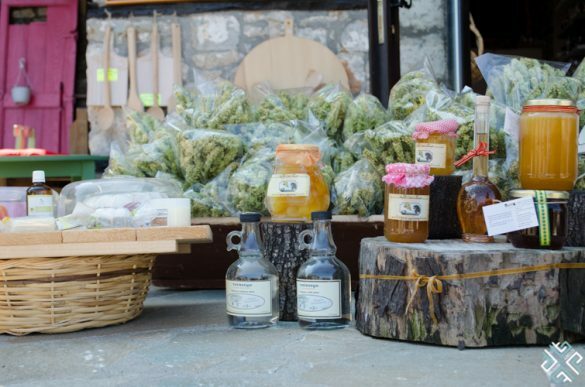 If you love good food and great wine, it is one of the many more reasons why you should visit Pieria. 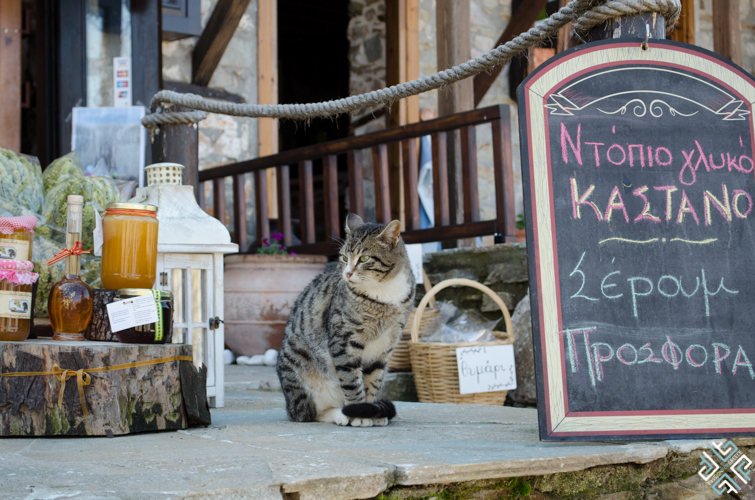 Make sure to read my latest blog post about the food scene in the area which you can find here. 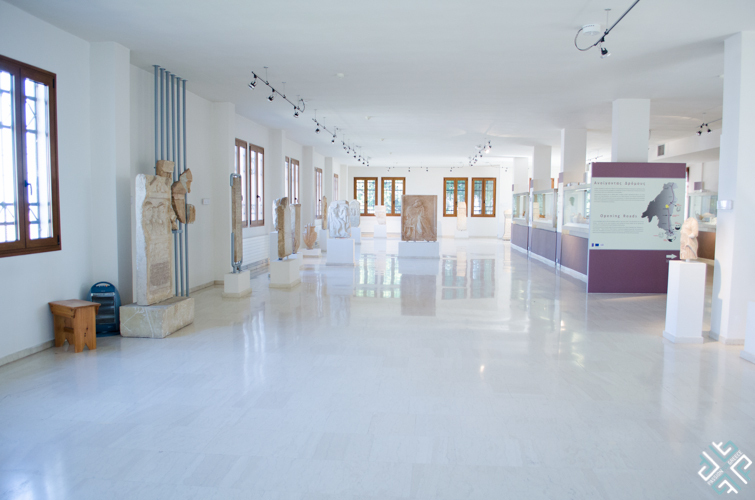 The Archaeological Museum of Dion houses excavations from a fortified city which stood in its place dating back to the 6th century BC. The museum is set on three levels. 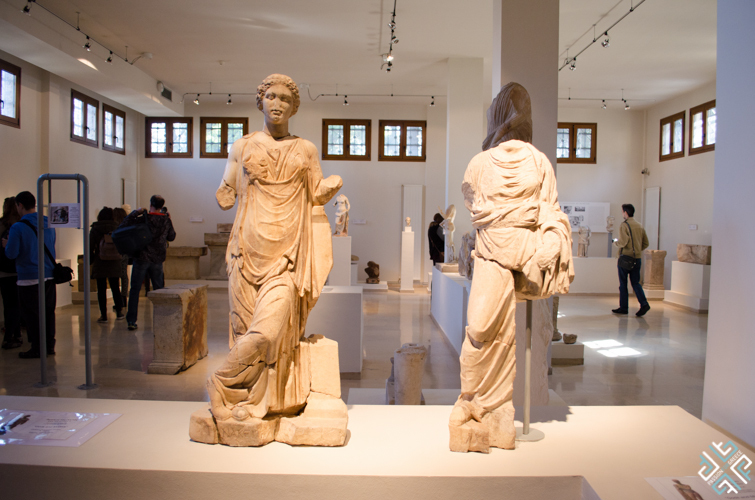 On the ground level you can find important statues such as the Aphrodite of the foothills of Mt. 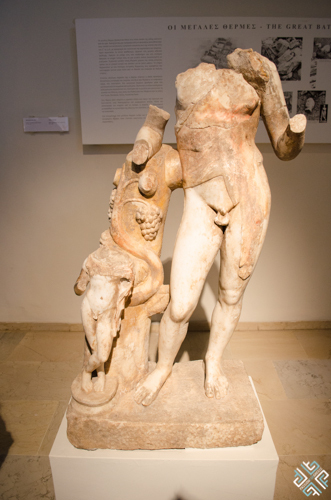 Olympus, the Relief of Isis, the children of god Asklepius and many others. On the upper level we saw the water organ of Dion, the impressive mosaic floor from the Villa of Dionysus and finds of the Early Iron Age. On the lower level of the museum you can admire Alexander’s cities and mints, inscriptions and alphabets, as well as ancient heating systems. In a close proximity from the Archaeological Museum of Dion lies the Dion Archaeological Park, an impressive natural environment set on approximately 150 hectares of land. 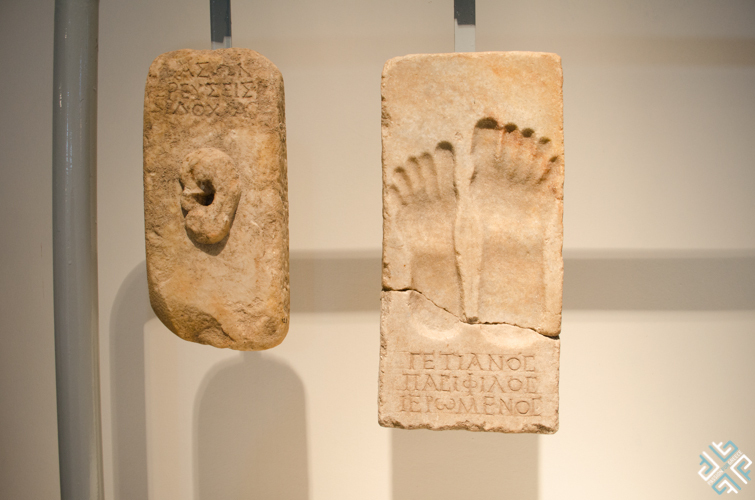 During the 5th century BC. 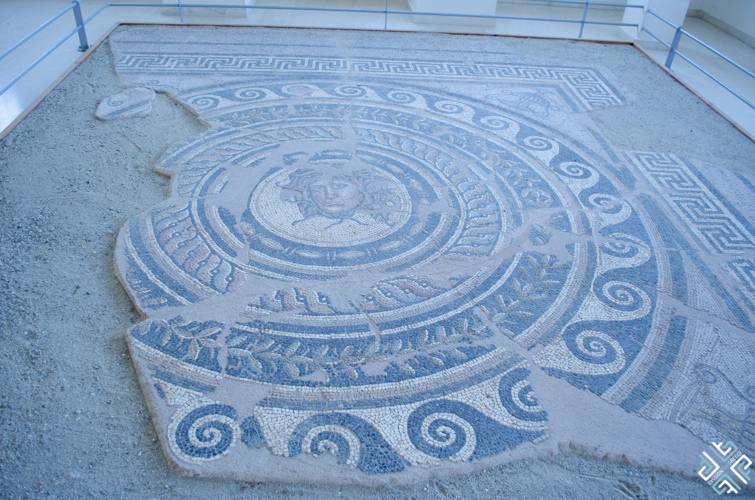 Dion was the official religious centre of the Macedonians. 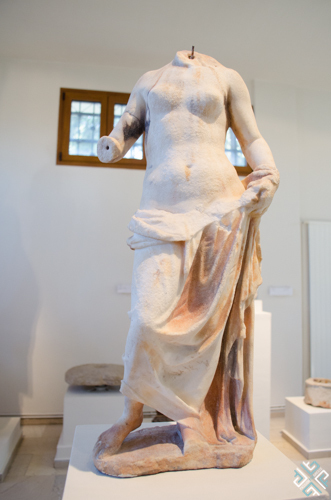 It is here that the “Olympian games of Dion” were held to honour Zeus and the Muses. In a lush green park with crystal and glittering waters of the ponds, the ancient monuments stand graciously in their natural setting. 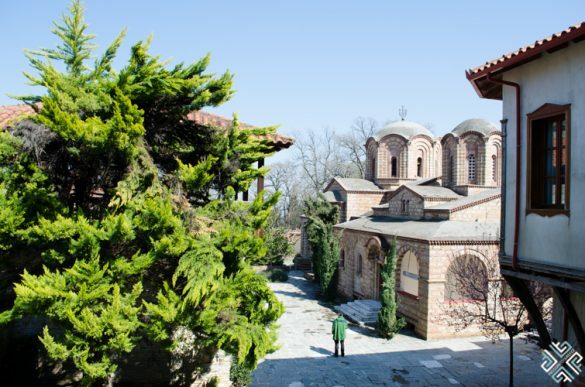 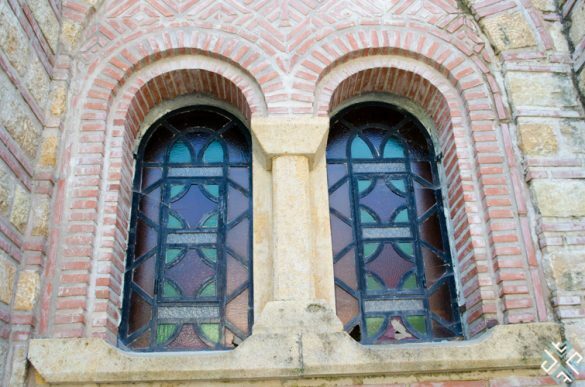 Pieria is also famous for its Orthodox culture and there are a number of religious monuments, places of Pilgrimage and Monasteries in the region. 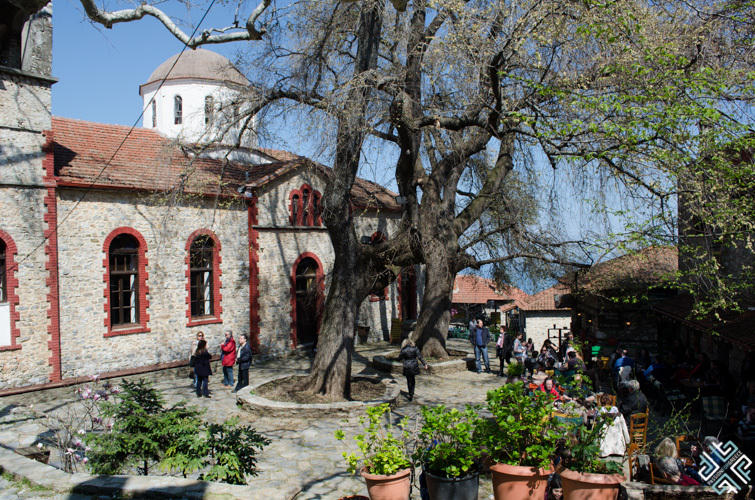 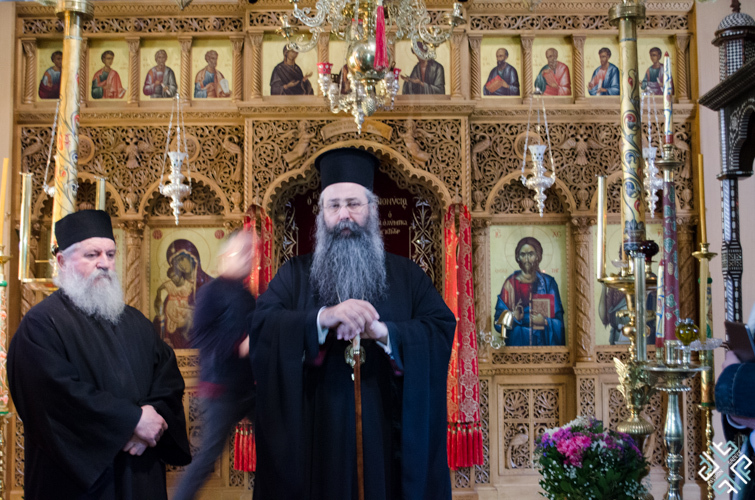 We visited the St. Dionisus Monastery which is an old historic monastery that was founded in 1542. 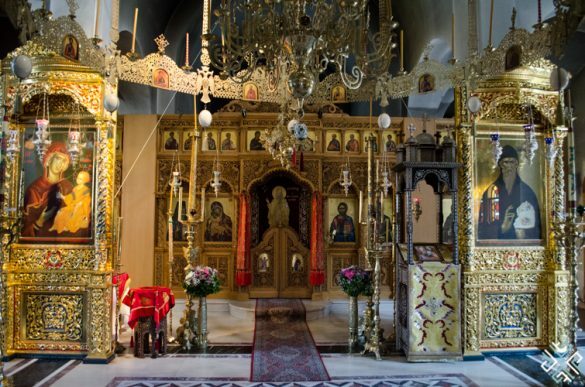 The holy memory of Saint Dionisius is celebrated annually on the 23rd of January and here visitors can discover the Ecclesiastical museum, the library and the old monastery. Visitors of Pieria can also enjoy the nearby pilgrimage destinations and take daily excursions to Mount Athos and Meteora. 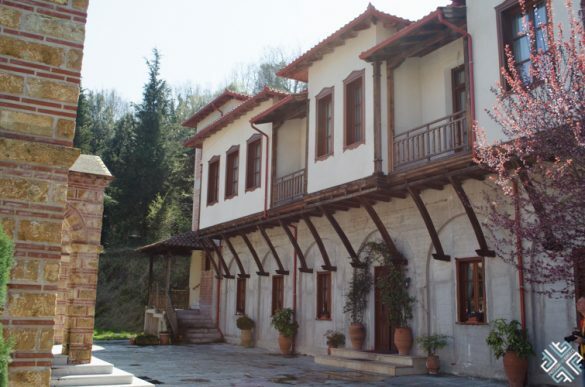 Litochoro is a small town which is located right at the foothill of Mt. Olympus and is a favourite departure point for all the mountain trips. 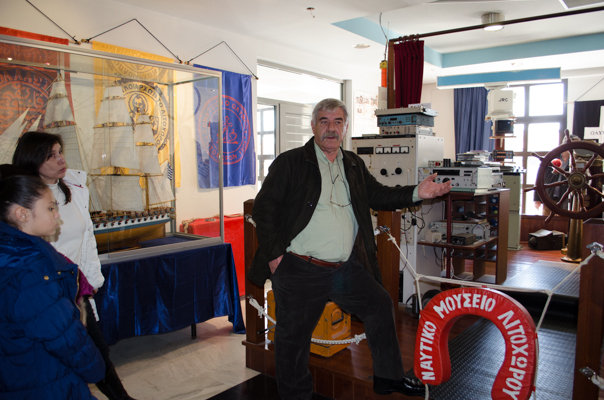 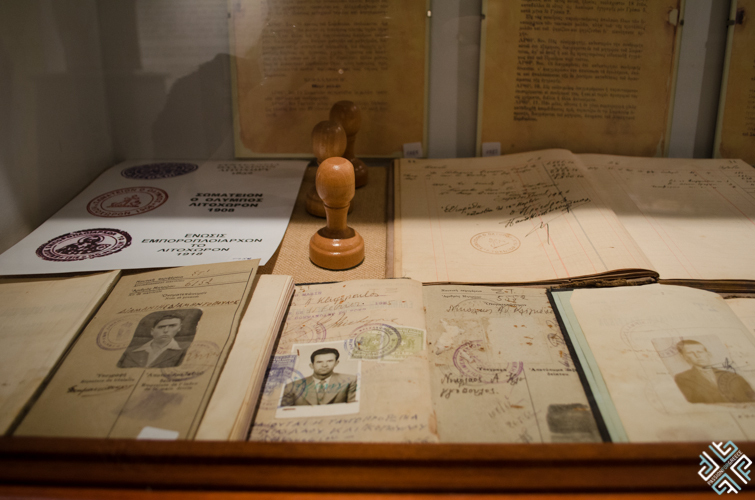 We visited the Litochoro Nautical Museum which showcases the area’s rich maritime tradition. 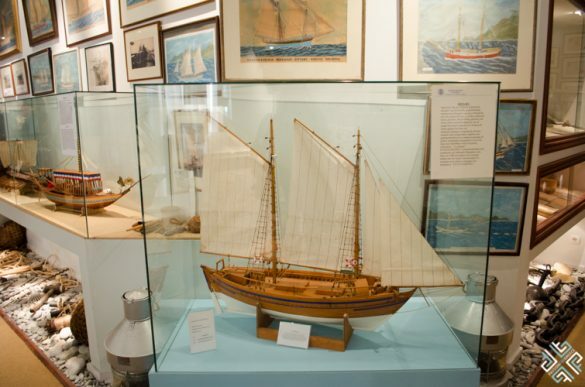 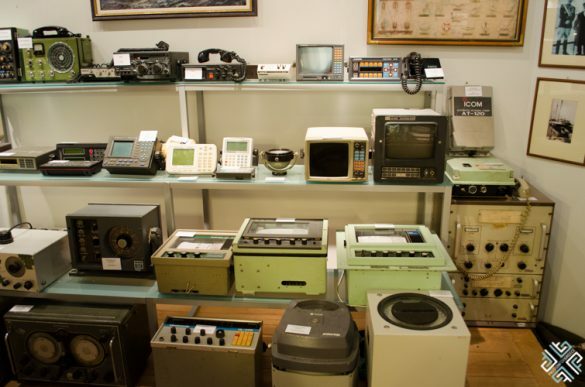 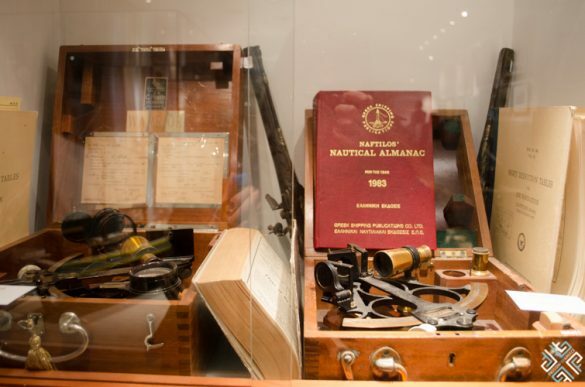 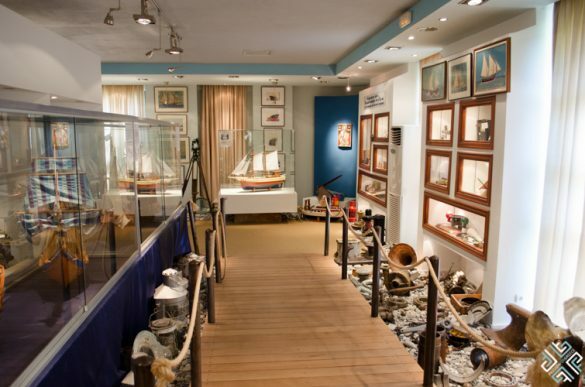 Here you can see the history of maritime with exhibits from different decades. 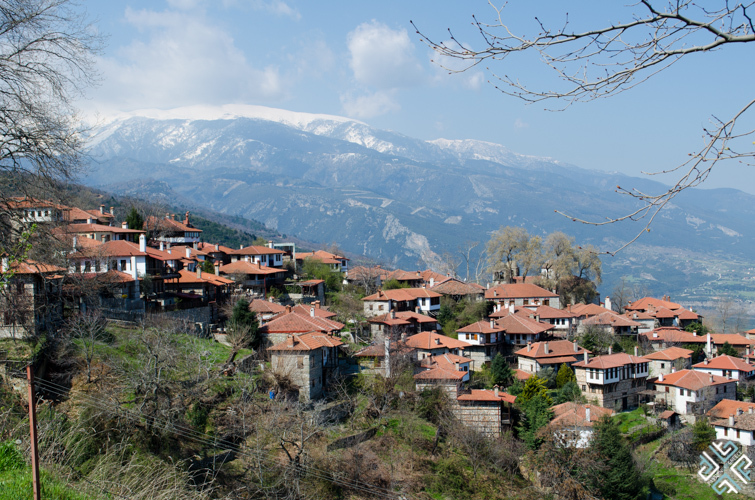 Located approximately 100 km from Thessaloniki and about 43 km from Katerini, this traditional village known as Palaios Panteleimonas is set on a steep slope overlooking the Thermaikos Gulf. Lined up with pretty stone houses and narrow cobbled streets, makes it a perfect getaway for those who are looking for a weekend retreat. There are a number of accommodation options here, tavernas and coffee shops. 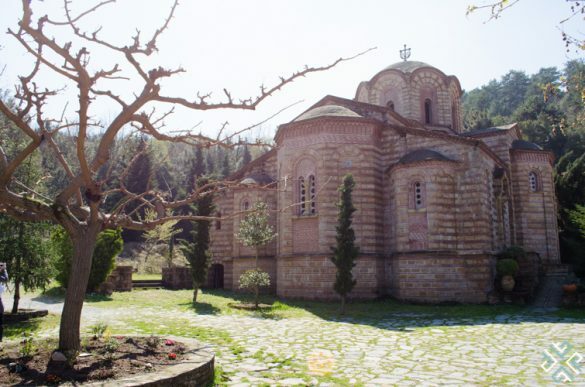 In the heart of the village stands an impressive church of St. Panteleimonas which blends harmoniously with the village’s traditional character. These are just a few of the highlights of Pieria which I got to experience during a weekend visit to the region. 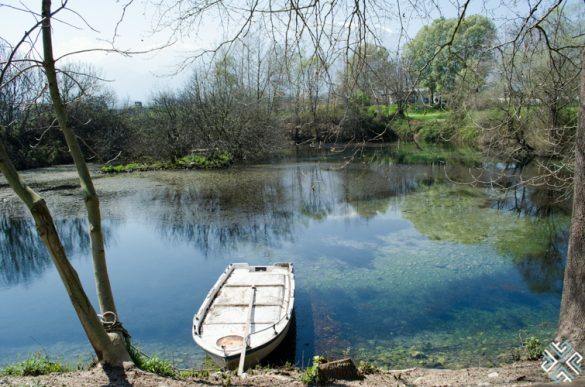 Have you been to Pieria?